100 city tour begins January 2016. 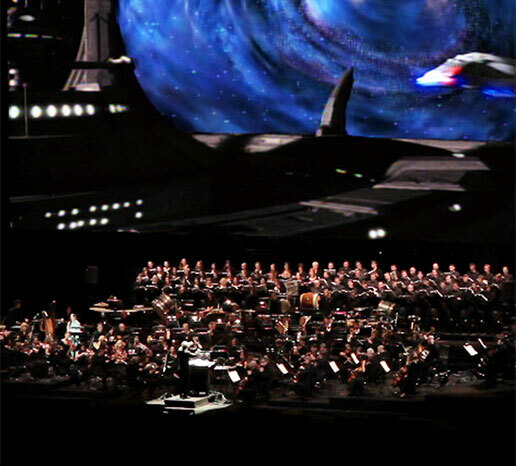 Celebrate 50 Years of Star Trek with the 100-city concert tour. 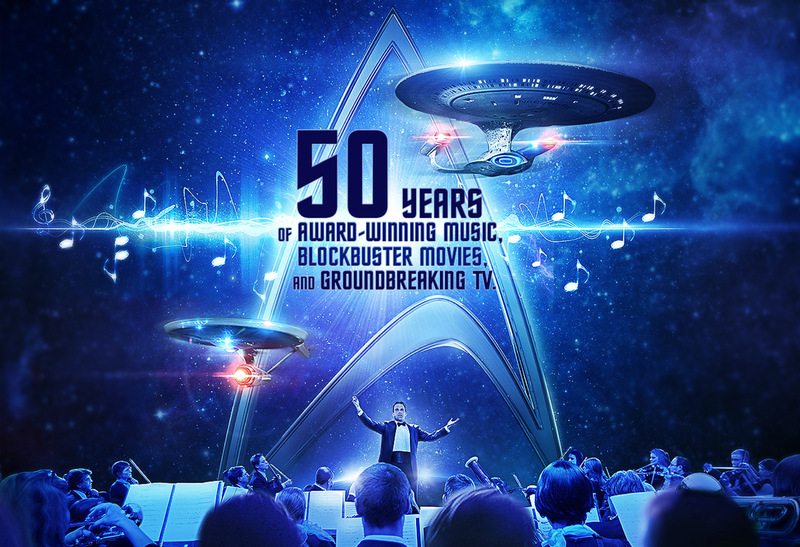 Featuring Star Trek‘s groundbreaking musical achievements performed by a live symphony orchestra and the most iconic Star Trek film and TV moments beaming onto a 40-foot wide screen.